This product requires a prescription from a licensed medical professional. Please fax your prescriptions to 888-844-3875 after placing your order. 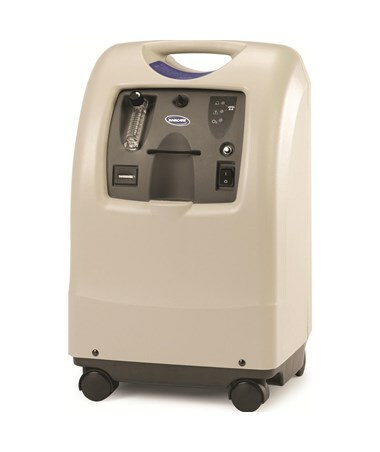 The Invacare Perfecto2 Oxygen Concentrator is one of the most efficient 5 liter concentrator ever produced by Invacare. The Invacare Perfecto is one of the smallest, lightest, quietest and highest performing Perfecto unit. It incorporates all of the best features of the Invacare Platinum XL concentrators, while improving all key specifications. This concentrator operates on a pressure based system, superior to the timing-based system of other models. It provides continuous air, and the self diagnostic electronics minimize troubleshooting time while improving the function of the device. The Perfecto2 concentrator is compatible with many Platinum concentrator parts, which simplifies maintenance and servicing of the product. 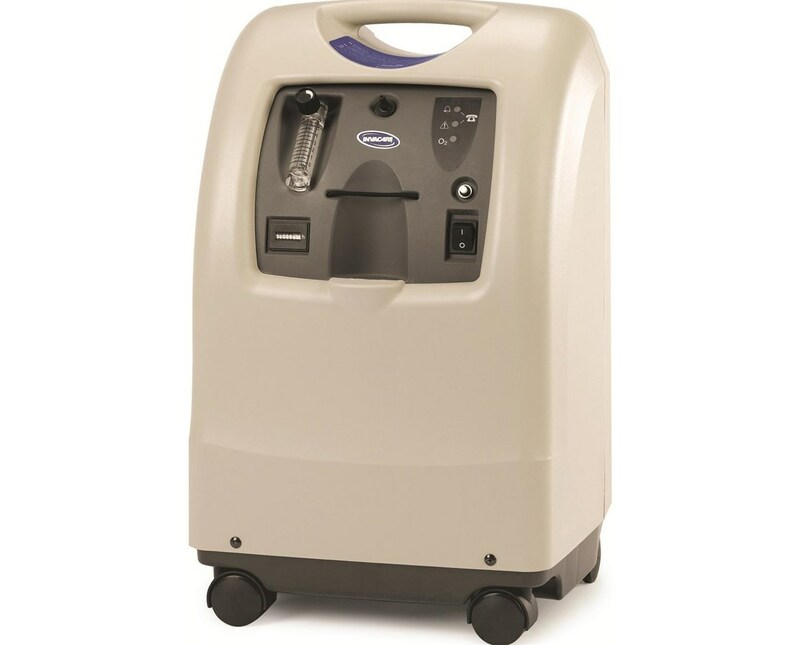 The Perfecto concentrator incorporates several alarms for the safety of the patient such as a battery-free power-loss alarm, and a Sieve Gard Monitor to protect the sieve from degradation. A three year warranty guarantees that any difficulties that may arise will be quickly and efficiently resolved. IRC5PO2V - Small compressor - lightest and smallest option / smaller sieve bed. Includes oxygen sensor. Safe Altitude Range Altitude: 8,000 ft.